SOLD $138,500 LIVE ESTATE AUCTION! 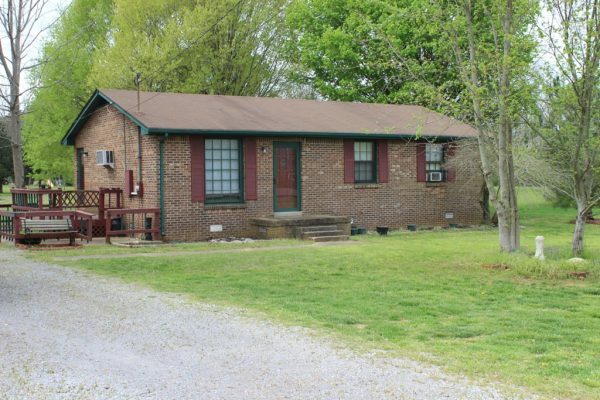 3 Bedroom, 1 1/2 Bath Brick Home w/ Shop | Middle Tennessee Real Estate :: Maples Realty & Auction Co.
You must see this 3 bedroom, 1 ½ bath brick home with shop on large 1+/- acre lot in the country. This home includes large shade trees and a shop with electricity. This could be a great fixer upper with minor improvements needed. Conveniently located to Thompson Lane. Directions: From NW Broad St. (Hwy. 41 North), right on North Thompson Lane, left on Leanna Rd., left on Allen Rd. 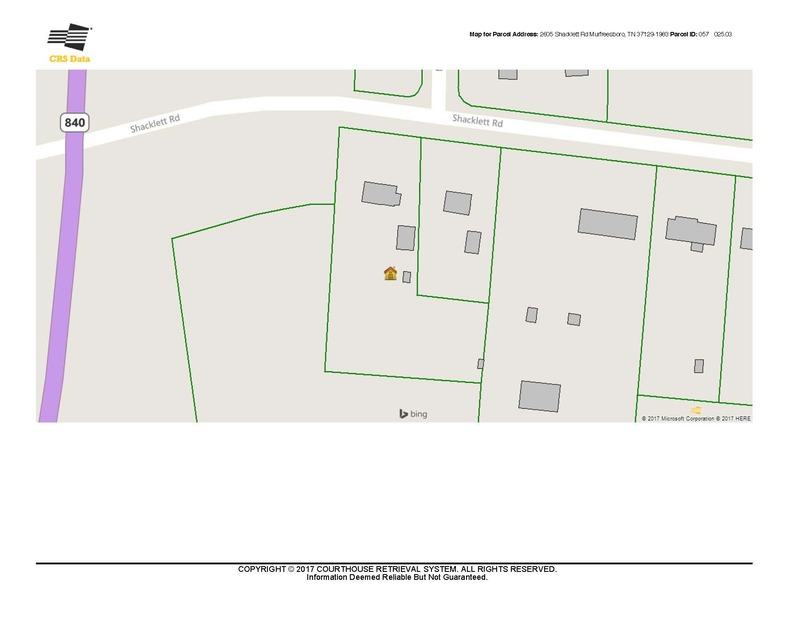 which turns into Shacklett Rd., property on the left.